Episode #72 is now available. The 20th anniversary of Pearl Jam's first show is this Friday on October 22, 2010. Many fans will be making the pilgrimage to Shoreline Amphiteatre this weekend to celebrate with the band and friends at the Bridge School Benefit Concert. 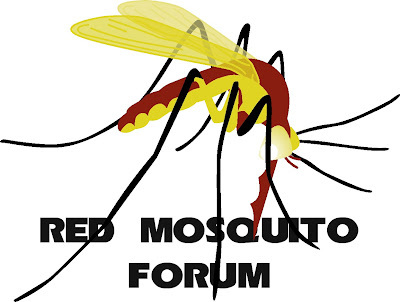 To mark the occasion, there are a number of fan-run endeavors to entertain and educate. The Wishlist Foundation will be in and around Mountain View, CA all weekend with a series of pre-party fundraisers. Pearl Jam Radio is planning a sonic marathon Friday featuring complete shows from that date in years past along with exclusive interviews with Stone Gossard and Rick Friel. Two Feet Thick maybe tops them all with the production of a decade-in-the-making epic mini-book detailing the origins of the band. And here on ATS? Well, we're keeping it low key and celebrating with a few libations and meandering commentary as we continue our theme from last week playing one song from each year in the band's storied career. 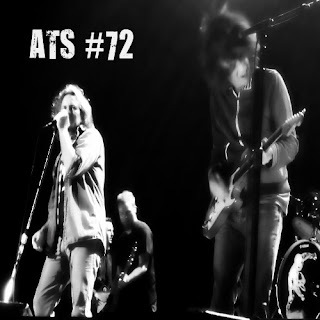 I hope you find ATS #72 to be a fun and informative addition as you commemorate this landmark in Pearl Jam history.